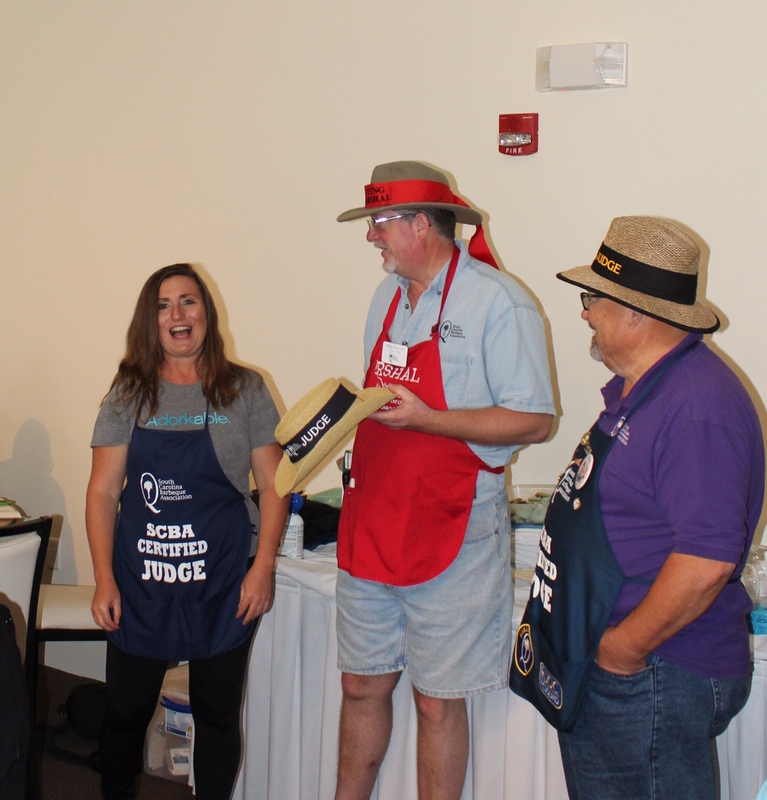 I am a senior BBQ judge as well as ambassador and novice instructor for the South Carolina BBQ Association. 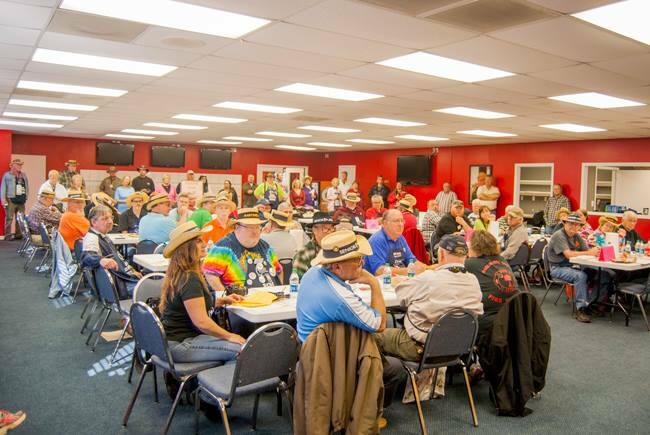 Being a BBQ judge as well as judging other food competitions, I find myself at a great number of BBQ events and other festivals. This is the place to go to find out about these great events, what they are all about and what charities if any they may help raise money for.